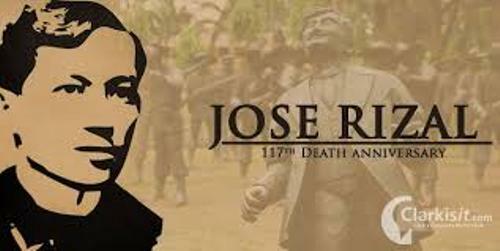 Jose Rizal facts present the information about the national hero of the Philippines. If you visit Philippine, you will be amazed that all people there recognize his big name. The full name of this hero is José Protacio Rizal Mercado y Alonso Realonda. It is a very long and difficult name to memorize. However, you can simply call him Jose Rizal. Let’s find out about him in detail. It is a surprising fact to know that Jose Rizal can read and write when he was only two years old. When he was 8 years old, he made his first poem with the title ‘Sa Aking Mga Kababata’. It means To My Fellow Youth. Jose Rizal is just like the other Philippines who want to be rich by trying their luck through gambling. He won a lottery with his ticket number 9736. At that time, he got the Php 18,000.00 for one of third of the grand prize. The money that he got was for buying an agriculture land in Talisay. He also gave some of them to his friend in Hong Kong and to his father. Jose Rizal is one of the smartest men in the world. He was capable to speak in 22 languages. Some of them include Swedish, Hebrew, Sanskrit, Ilokano, Japanese, Filipino, Italian, Chinese, Subanon, Latin, Portuguese, German, and many more. When he was at school, he often bullied by other students. To fight against them, he wanted to learn the art of wrestling under the guidance of his uncle. Jose Rizal proved that he was strong after he defeated his opponent, Pedro. 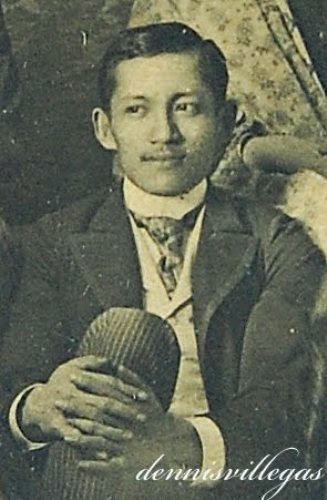 Jose Rizal created a school during his exile time in Dapitan. There, he had 21 students who learned a lot of things from him without paying any fee. He did it to work for the community. The world recognizes Jose Rizal as a ‘Renaissance man’. This man is educated and masters different kinds of studies. He was a painter, educator, sociologist, economist, anthropologist, historian, playwright, sculptor, dramatist, farmer, journalist and many more. Meet another man with great invention in Joseph Priestley facts. Due to his contribution and famous name, his name is used for three animal species. Those are Apogonia Rizali, a beetle species, Rachophorous Rizali, a species of toad and Draco Rizali, a species of flying dragon. He got his education from Ateneo Municipal de Manila. He was considered as an outstanding student in the school along with other eight students. When he was young, he liked to travel a lot by using ship. Some countries that he had visited include Japan, Spain, France, Belgium, Switzerland, Czech Republic, Hong Kong, Singapore, Italy, Great Britain and many more. 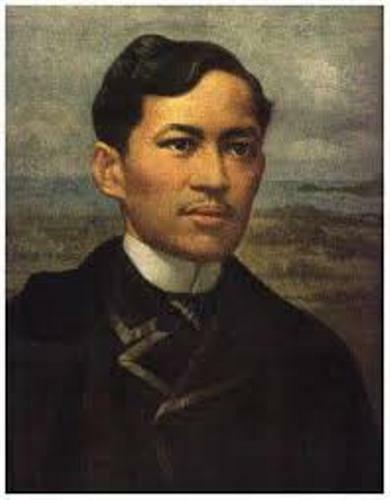 Jose Rizal is not only honored in his own country, Philippines, but also in other parts of the world. You can see his monument in Mexico City, Mexico; Wilhelmsfeld, Germany; Madrid, Spain; Litomerice, Czech Republic; Chicago, and Fujian, China. Jose Rizal really loved to write poems. When he could not work and was very sick, he wrote a poem Mi Retiro or My Retreat. 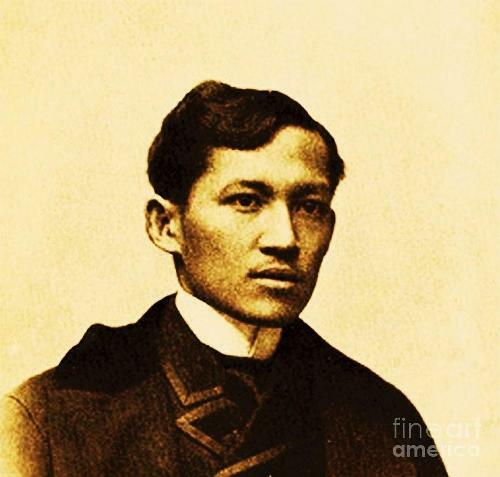 Are you fascinated with facts about Jose Rizal?